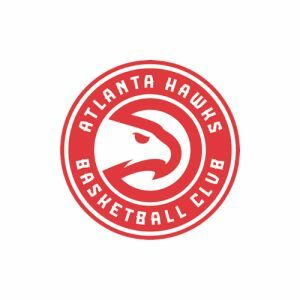 The Hawks are the first team in the NBA to partner with PCF to raise awareness through basketball, about the disease that affects more than four million men in the U.S. and 14 million worldwide. The Atlanta Hawks’ inaugural campaign to raise awareness to help defeat prostate cancer while raising funds to support life-saving research, resulted in $150,000 donated to the Prostate Cancer Foundation (PCF). In recognition of Black History Month and to bring greater awareness of this disease to the African-American community, the team kicked off the Black History Month Assist Challenge in February, pledging to donate $250 per assist from the Hawks Foundation to PCF. With 295 assists during the month, the 8th most in the NBA during February, the team raised $73,750 from the Hawks Foundation. Tony Ressler, Jami Gertz and the Ressler family matched the team and contributed another $76,250 to reach a total of $150,000. Learn more here.